Jeza Belle is thrilled to announce she will be co-hosting NYC’s PRIDE IDOL Friday, June 5th along with sensational singer Thos Shipley. 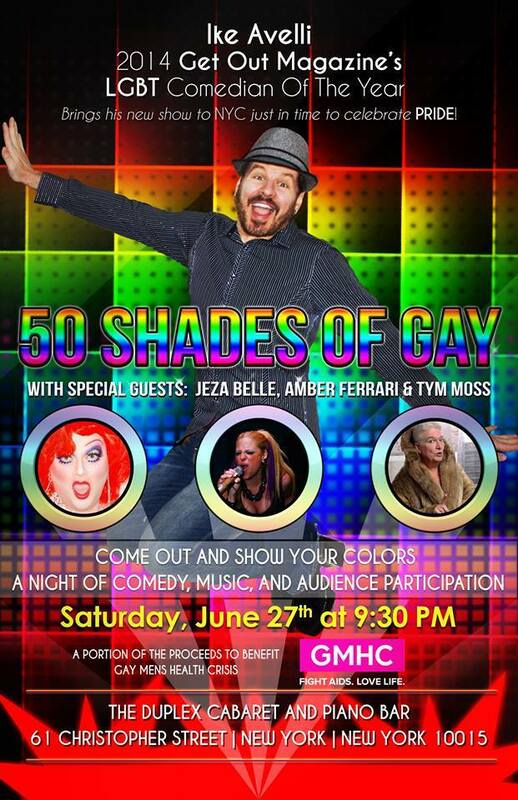 The event will be judged by VH1 host Bobby Rivers, Donna Summer Tribute Artist Rainere Martin, and award-winning comedian Kich Kiamco and will serve as a fundraiser for the Ali Forney Center to support LGBTQ homeless youth. 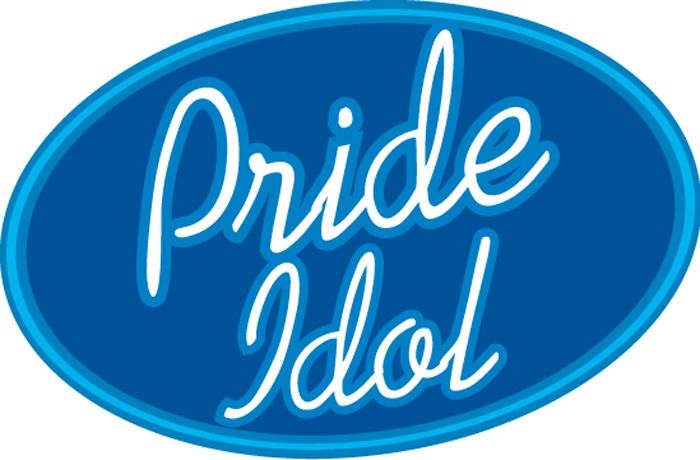 The 1st Annual “Pride Idol” contest at Fort Washington Collegiate Church will take place on Friday, June 5, 2015 at Fort Washington Collegiate Church 729 West 181 Street in NYC. Each featured vocalist will perform one song, but should be prepared for a second song if requested. There will be no dress rehearsal. Selected performers shall arrive one hour before doors open, at 6pm, ready to perform. Doors open at 7pm. Showtime will start at 8pm. Audition is by email (not in person). Please send a video link or audio file recordings of you performing tobeyondlabelsfwcc@gmail.com under the subject “Pride Idol Audition.” Performers selected by these auditions will be contacted via email. With the anticipated high volume of audition entries, it may not be possible for all entrants to perform on June 5th. Questions regarding the event should be directed to Guthrie Graves-Fitzsimmons atguthrie@fortwashingtonchurch.org. Submission deadline is May 30, 2015. Be sure to include your name, address, and phone number. Please email your entry with an audio file or video link for your entry – do not send us a CD, DVD or tapes. We listen to all submissions, but a good quality recording represents your best efforts.. 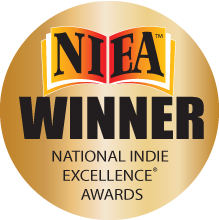 The Harlot’s Guide to Classy Cocktails by Jeza Belle featuring cheeky cocktail recipes and hilarious drinking stories from some of the world’s most famous and fun drag queens, just won the National Indie Excellence Award for Comedy! Visit http://www.harlotsguide.com for more details. It was just announced that Jeza Belle’s book, “The Harlot’s Guide to Classy Cocktails,” a comedic celebration of drag queens and cocktails, received an Honorable Mention in the 2015 San Francisco Book Awards!